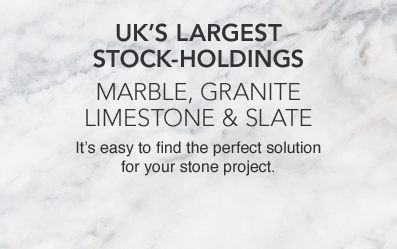 www.themarbleandgranitecentre.co.uk (“the site / our site / site”) is owned and maintained by The Marble and Granite Centre Ltd. The Marble and Granite Centre Ltd provides the site subject to the user’s compliance with the terms and conditions stated below. The Marble and Granite Centre Ltd has no obligation to monitor the Site. However, you agree that The Marble and Granite Centre Ltd has the right to monitor the Site electronically from time to time and to disclose any information as necessary to satisfy any law, regulation or other governmental request, to operate the site properly, or to protect itself or its users. The Marble and Granite Centre Ltd will not intentionally monitor or disclose any private electronic-mail message unless required by law. The Marble and Granite Centre Ltd reserves the right to refuse to post or to remove any information or materials, in whole or in part, that, in its sole discretion, are unacceptable, undesirable, or in violation of this Agreement. 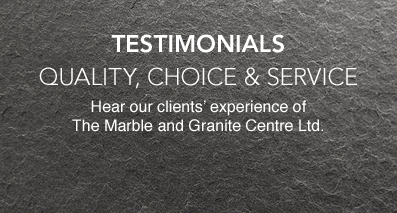 The Marble and Granite Centre Ltd cannot ensure or guarantee privacy for The Marble and Granite Centre Ltd users. It is therefore recommended that this service not be used for the transmission of confidential information. Any such use shall be at the sole risk of the user, and The Marble and Granite Centre Ltd and its affiliates, suppliers and related companies shall be relieved of all liability in connection therewith. 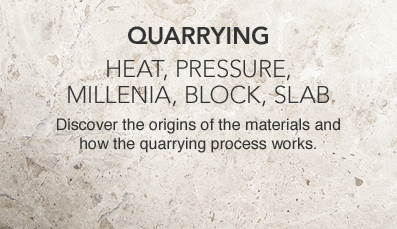 The Marble and Granite Centre Ltd takes no responsibility for the accuracy or validity of any claims or statements contained in the documents and related graphics on the Site. 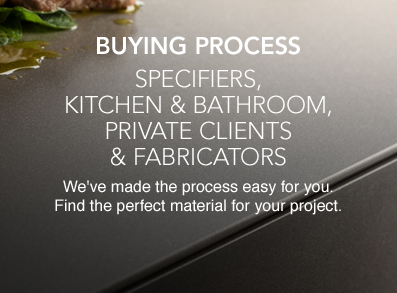 Further, The Marble and Granite Centre Ltd makes no representations about the suitability of any of the information contained in documents and related graphics on the Site for any purpose. All such documents and related graphics are provided without warranty of any kind. In no event shall The Marble and Granite Centre Ltd or its suppliers or affiliates be liable for any damages whatsoever, including special, indirect or consequential damages, arising out of or in connection with the use or performance of information available from the service. If you are dissatisfied with the Site or with any terms, conditions, rules, policies, guidelines, or practices of The Marble and Granite Centre Ltd in operating the Site, your sole and exclusive remedy is to discontinue using the Site. You authorise The Marble and Granite Centre Ltd to collect from any party and to retain all relevant information relating to your use of the Site, and you hereby authorise any party to provide us with such information. You agree to defend, indemnify and hold The Marble and Granite Centre Ltd and its affiliates, suppliers and related companies harmless from any and all liabilities, costs and expenses, including reasonable legal fees, related to any violation of this Agreement by you or users of your account, or in connection with the use of the Site or the Internet or the placement or transmission of any message, information, software or other materials on the Site or on the Internet by you or users of your account. The Marble and Granite Centre Ltd and other trade marks, logos and icons identifying The Marble and Granite Centre Ltd and The Marble and Granite Centre Ltd products and services referenced herein are trademarks or registered trademarks of The Marble and Granite Centre Ltd . All other product and/or brand or company names mentioned herein are the trademarks of their respective owners. The Marble and Granite Centre Ltd is not responsible for the content of external internet sites. This Agreement, including any and all documents referenced herein, constitute the entire agreement between The Marble and Granite Centre Ltd and the user pertaining to the subject matter hereof. The Marble and Granite Centre Ltd’s failure to insist upon or enforce strict performance of any provision of this Agreement shall not be construed as a waiver of any provisions or right. If any of the provisions contained in this Agreement were determined to be void, invalid or otherwise unenforceable by a court of competent jurisdiction, such determination shall not affect the remaining provisions contained herein. This Agreement shall be governed by and construed in accordance with the prevailing laws of the country from which you are accessing this site.